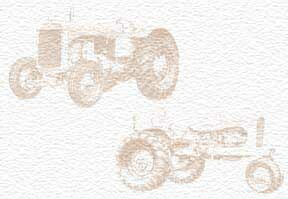 my great uncle, Herbert, worked as a draftsman for Allis-Chalmers for many years. He had only a high school education but seemed to like his work, and trained a lot of people who had colllege degrees. I am actually not sure whether or not he was in the corporate office, but I do know he was a draftsman.